Attach with spirit gum - not included. 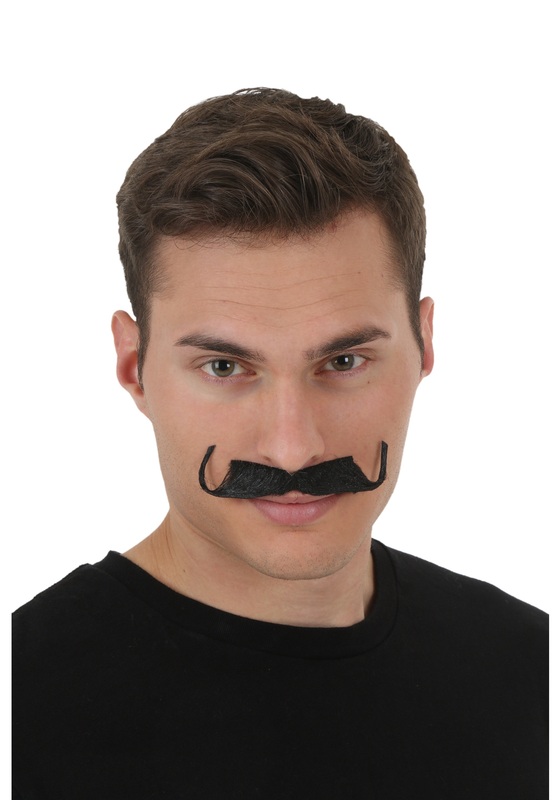 Turn Dorothy and her friends away with more authority when you wear this fake mustache! The mustache is 5” long and is made of 100% synthetic hair. This thick piece of facial hair makes a great addition to your Emerald City guard costume.